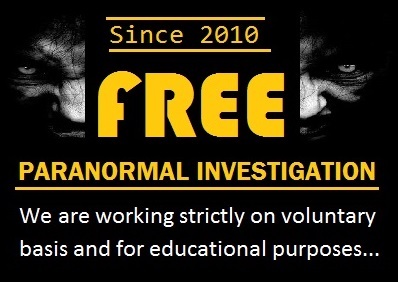 Frist step is to perform an initial interview with the persons who have experienced claimed paranormal phenomenon and any other person involved (such as other family members, whether they have experienced or not). After the initial interview, the gathered information will be reviewed by the entire Team members working on this project. If the review committee found any valid data to investigate, then we only provide the investigation service. Otherwise, we reject the case after an initial client interview. preferably morning or before starting investigation we need to collect some environment data by using our equipment. When our investigation team arrives on the evening we will briefly review the area, enquire if anything new has occurred or changes since our last discussion with the client, then assemble our equipment. This may include running wires for video and audio throughout the location, setting up cameras and records at various spots, and placing sensors in the area. 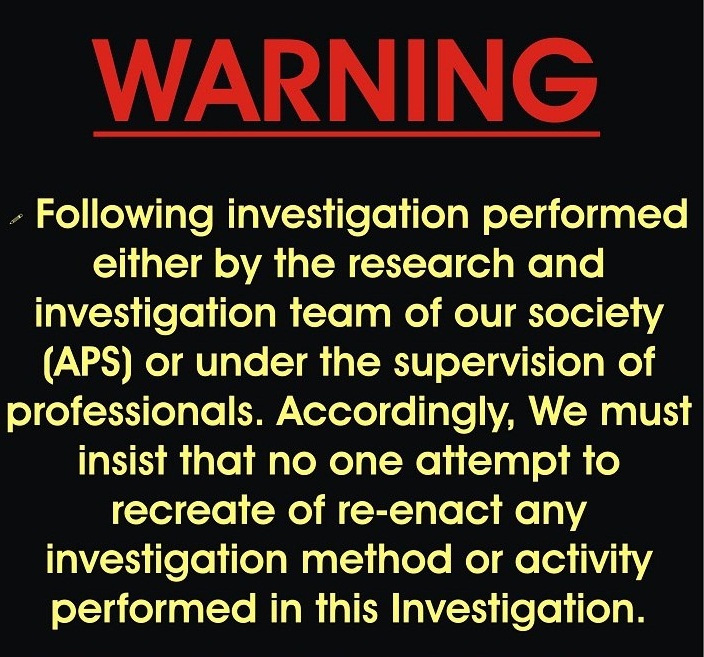 The investigation itself will usually run several hours depending on the size of the location, the times and places of activity has been reported (for example, if events seem to occur mainly from midnight to 1 am that would be the primary period of interest for us to be investigating), and other factors. During the investigation, we ask that a minimum number of people to be at the location and remain quiet in a single spot. People moving around can cause sound and other disturbances that can adversely affect our equipment or possibly cause false readings to be recorded. Also, if there are any free-roaming pets (e.g. dogs, cats etc) please confirm them to a single place during the investigation. Our team members will review and analyze the evidence we have gathered during the investigation. This process can take anywhere from several weeks depending on the quantity of evidence we have collected. During the review and analysis, we may contact the interviewed person with additional questions or for clarification. Any photographs, video, audio, sensor readings and personal experiences gathered during the investigation that may show any anomalous phenomena that will be presented to you with a proper report card. 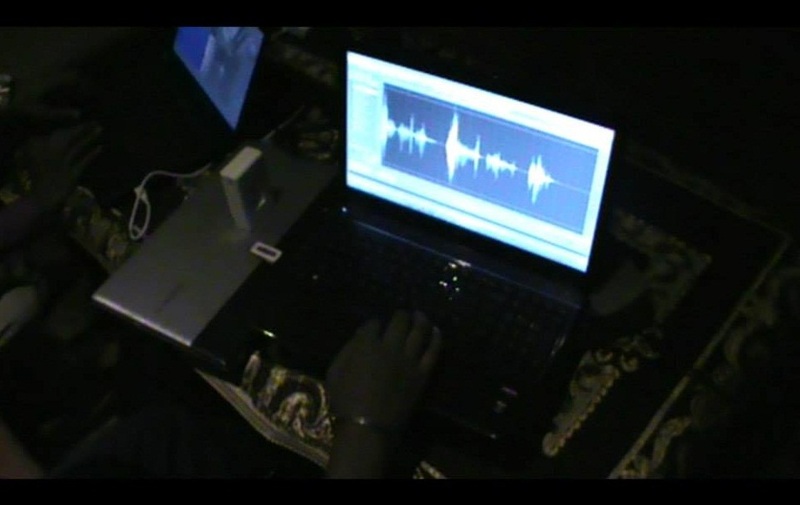 Many people think that ‘Paranormal Investigation’ is a new profession to earn money, may be that. Surely we are not. Our all investigators are well settled. So they no need to earn extra money by investigating your house. After a weeklong stressful office work, we offer our precious weekend to the people who are suffering from paranormal phenomena. So it is our request before contacting us please justify the incident yourself and then apply. 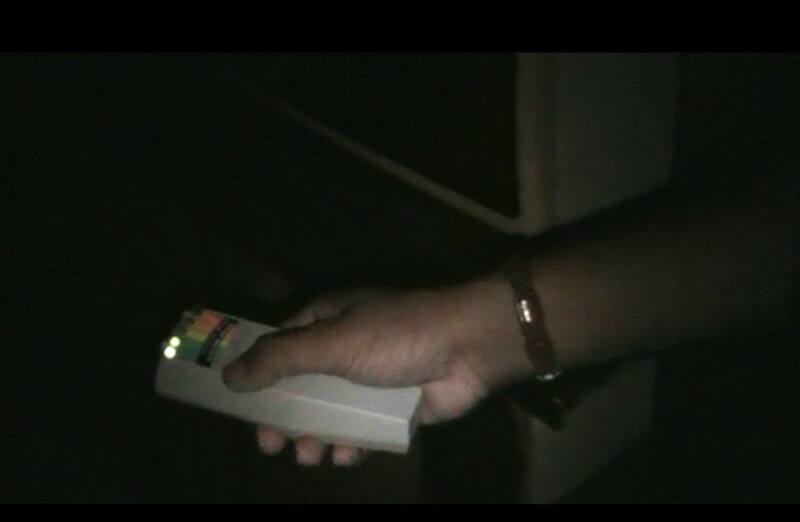 May applicant would love to see a ghost during our investigation but that is not the main point of what we do. Instead of that we are seeking scientific explanations for why people see ghosts and what causes that experience. We are thankful to our respected volunteer members and we only expect the appreciation of our work rather than the money. Age of Property Exm. (30years, 100years, etc. Any known historical battles or confrontations near this location? Describe the paranormal phenomena you are reporting? Do you know if the previous occupants experiencing, or having experienced, this phenomenon? Recent death of a loved one? Seen or heard doors opening or closing? Any renovations recently at the location? Heard any rapping, walking, or knocking?